The club has received eight tickets for the upcoming championship game in New York. There are a number of club members going to the game that are very involved in the club and have been for many years. The officers have agreed to allocate a number of tickets to these individuals. There are a number of tickets that have to be given out. A draw will be held amongst those club members travelling to New York who request tickets from the club. Please send a request to swinfordgaa@gmail.com by 6pm Monday 29th April. This weeks draw was held in Moores and Jacob Wesolowski of Kilkelly Road, Swinford won €452. This weeks draw was held in Gateway Hotel and Julie Ryan won €544. The winning envelope was bought online. Thank you to all who supported our table quiz in Melletts on Friday 5th. Tough questions but a great social night. Thanks to our hosts Marie Mellett and Joe Mellett, our quizmaster Douglas Kelly, our examiners Katie Kelly and Geraldine Forkan, our collectors Ray Gilmore and Tara Moran and raffle seller Diane Lavin. Our sponsors Kelly Solicitors, Corrib Oil, Mary Murphy and Melletts Emporium. Thank you to all who supported our annual church gate collection on the weekend of the 6th/7th April. This weeks draw was held in Bolands and Val Tansey of Creggaune, Killasser won €516.00. The wining envelope was sold in Caffollas. The launch of the Darkness into Light 2019 walk will take place in the Gateway Hotel, Swinford on Sunday 7th of April at 5pm. All are welcome to attend. 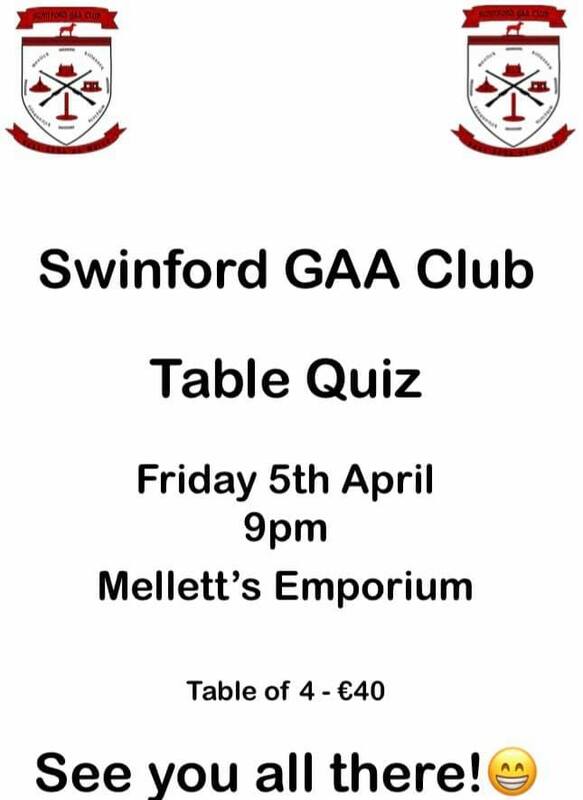 Swinford GAA will host a table quiz in Melletts on Friday 5th April 9-00pm. 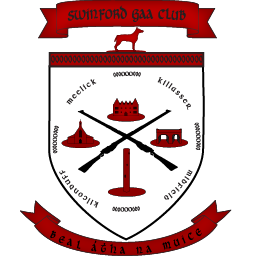 The Swinford GAA annual church gate collection takes place the weekend of the 6/7th April in the parish of Swinford and Killasser. This weeks draw was held in Julians and Padraic Gavin won €502. This weeks draw was held in Melletts and Tara Fennell won €553. The winning envelope was sold in the Post Office. This weeks draw was held in The Turf Shed and Joe Glynn of Derryclaugh, Kiltimagh won €551. The winning ticket was sold in Julians. 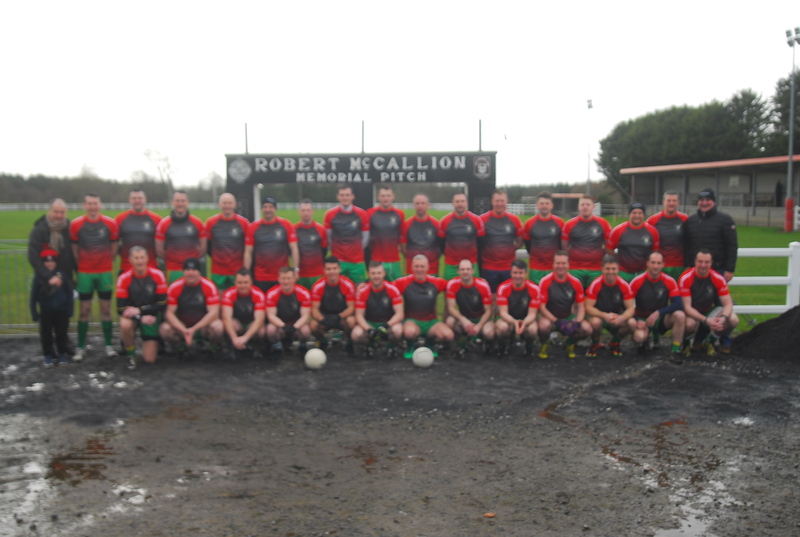 Swinford GAA would like to thank the McCallion family and all involved with Donegal Gardai for the memorial game played at Robert McCallion park on Saturday 9th March. .
Its ten years since we lost Robert and there is not a day that goes by that he is not remembered by the club and community. At its heart the GAA is at its best at a local level and all those who played and participated in this weekend are the true heart of the GAA. Robert loved his club and his community and the Gardai and as long as football is played in Swinford he will be remembered. This weeks draw was held in Whitehouse and Charles Kelly won €471. 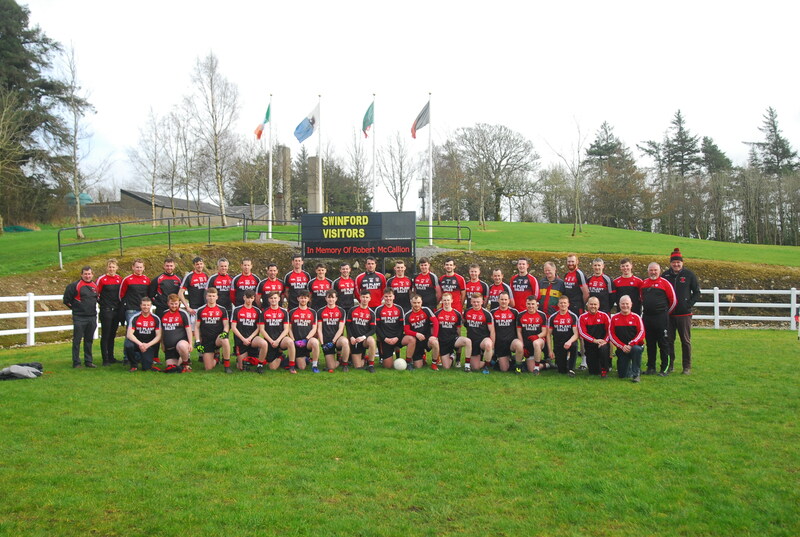 Swinford GAA club meeting on Friday 8th March 7pm in Gateway Hotel. All members are asked to attend.